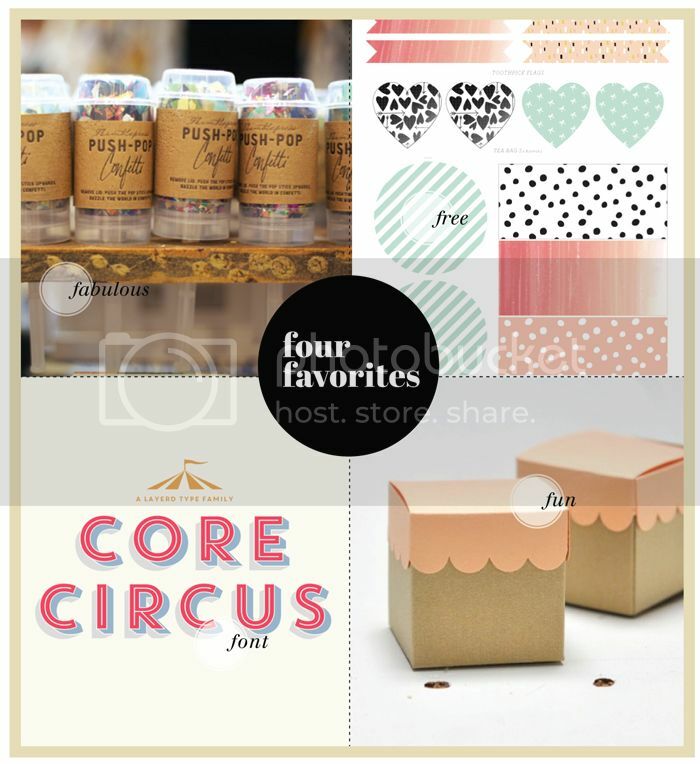 Those scalloped boxes are adorable! Love these! I'm having a party this weekend, so this post will definitely come in handy. Thank you for sharing! How fun! Loving the party ideas! Love those little gift boxes!